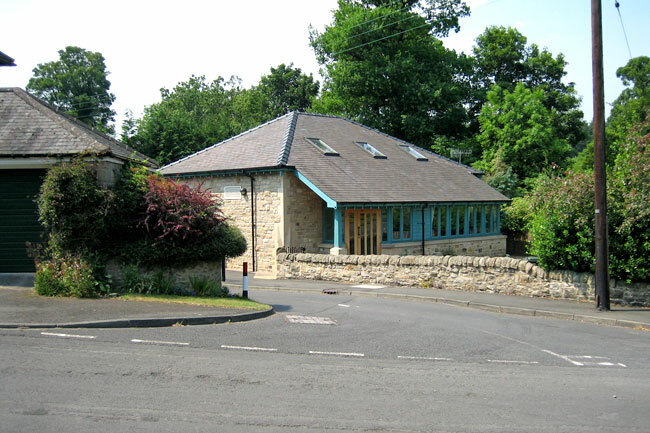 The object of Riding Mill Village Hall Trust is the provision and maintenance of the two Village Halls to use for meetings, lectures and classes and for other forms of recreation and leisure-time occupation, with the object of improving the conditions of life for the inhabitants of Broomhaugh and Riding Mill. The Village Hall is a registered charity, number: 501316. The Parish Council for Broomhaugh and Riding is a custodian Trustee. The Millennium Hall, Church Lane, Riding Mill, NE44 6DR. Built in 2000, this Hall provides modern facilities for smaller functions (up to 60 persons). It is fully accessible by the disabled; it is child-friendly; and has kitchen facilities. Special Rates are available for courses consisting of 6 or more regular sessions. 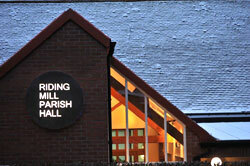 Riding Mill Parish Hall, Millfield Road, Riding Mill, NE44 6DJ. In this Hall, there is a fully-fitted kitchen; an adjoining room (connected by hatch) – known as the Supper Room, and a large Hall catering for functions up to 200 persons, though dances are limited to 120 persons. To hire either of these halls please contact: Mrs Suzanne Barker – 07587 068210 or email suzanne.barkerRMVHT@btinternet.com.